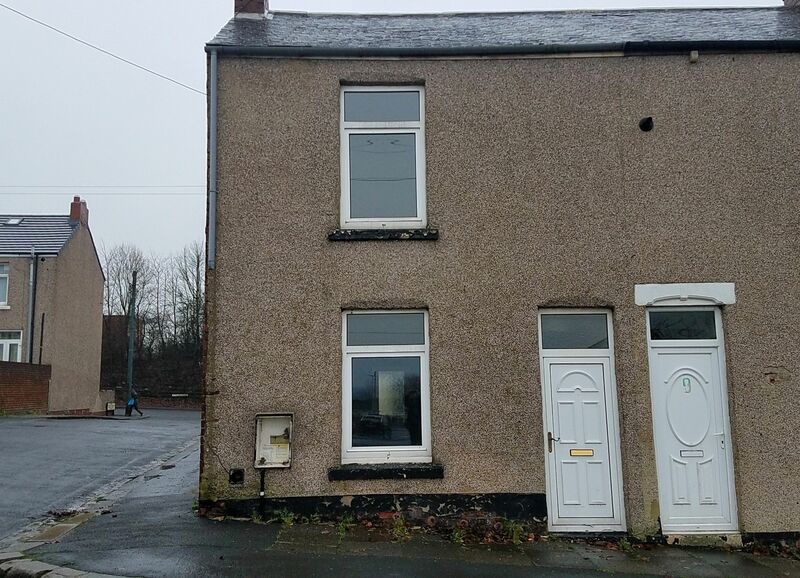 Sold with the benefit of vacant possession is this freehold two bedroom end terrace property situated in Hawthorne Terrace, West Cornforth, Ferryhill. The property is in need of general upgrading with paint and flooring. 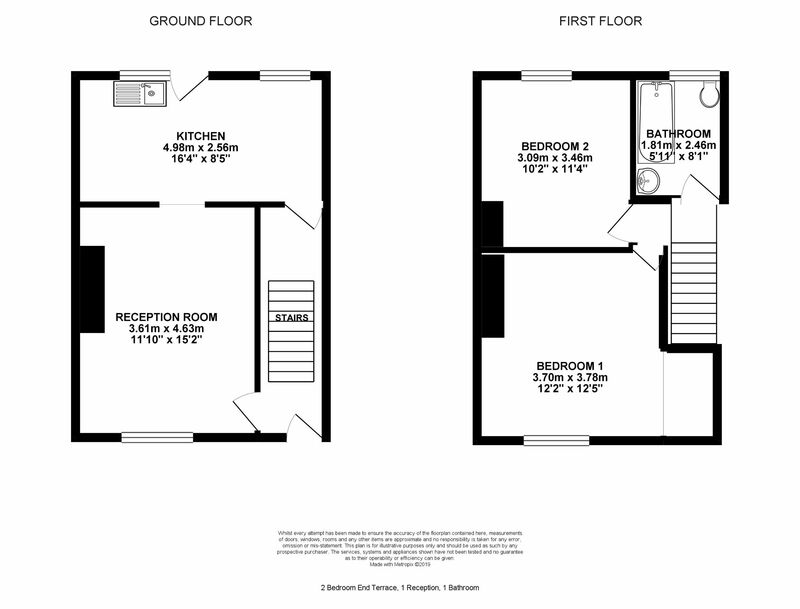 For further details and viewing arrangements please call 0191 375 0111.